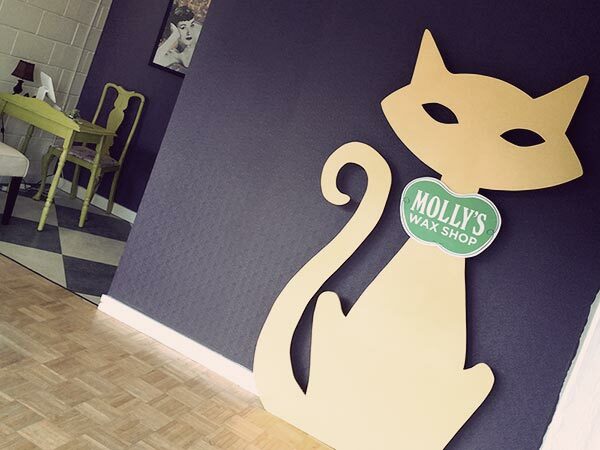 Molly's Wax Shop is a locally-owned, appointment-only waxing boutique located in the historic Person Street district of Raleigh, specializing in anxiety-free, stressless waxing. 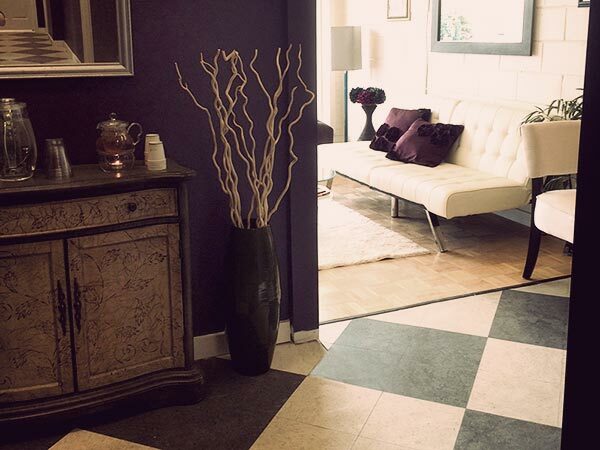 From first-timers to seasoned waxing pros, our desire is to create a warm, friendly, and professional environment where any fear of pain or awkwardness is diminished as soon as you walk through the door. 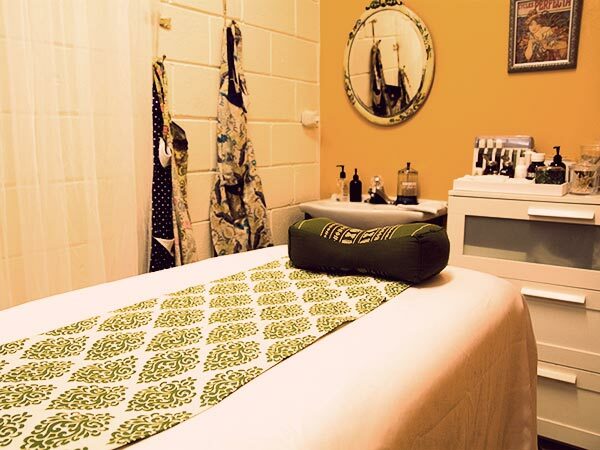 At Molly's Wax Shop, only professional-grade, kinder-to-the-skin hard (stripless) waxes are used, as well as natural, organic healing and soothing skincare, leaving you and your skin feeling refreshed and renewed. Women-centric, body positive, client-focused skincare. One of THE best waxing articles ever. 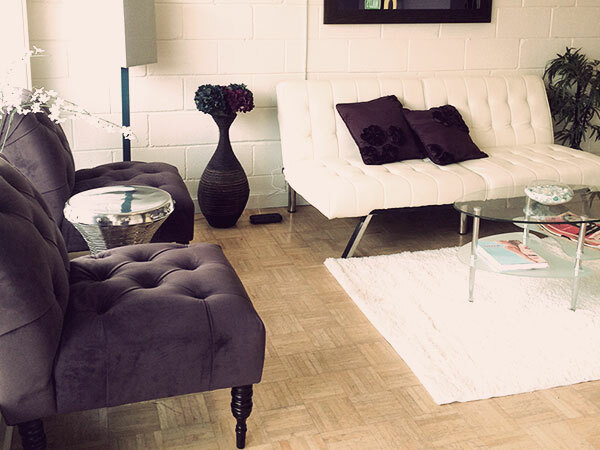 Waxing is not just for bikini season! We have arrived! And just in time for spring!